Superfine. Ideal especially on reels with a low capacity. NON UK CHARGES ON ORDERS UP TO 1 KILO - £2.90. 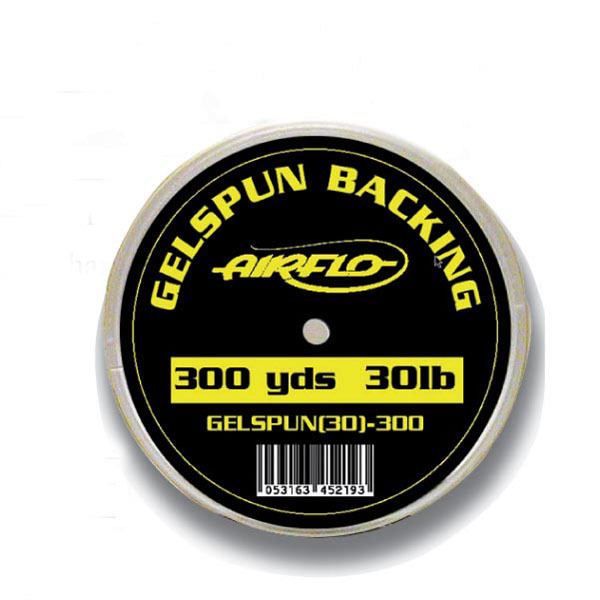 You can get a lot in one kilo - especially Fly Tying Materials. We would contact you re cost if your order exceeded one kilo. See Delivery Information for full details of our charges. We aim to dispatch first class, same working day - not guaranteed but we do our best. Goods are not dispatched Saturday, Sunday or Bank Holidays. We make every effort to ensure that goods listed are in stock. Goods out of stock for a day or two will be sent separately. Should there be a longer delay we will contact you to ask your preference. Why not write the first review. Recommended:* I would recommend this product. We wont display your real name or email address publicly on the website. "I placed an order with your selves on Wednesday afternoon at about 4pm, and guess what, it has arrived this morning......."
"Thank you very much for the excellent service from Anglers Lodge, my order arrived this morning at around 1030am, not lo..."
"Thank you for the excellent customer service. It is much appreciated and I will definitely recommend you to all my frien..."